It’s difficult to plan ahead when life throws you a curveball like a broken heating system during a cold winter day. When you have Clarkstown Heating and Air Conditioning on your side, you can be prepared for the unexpected. Turn to the experts at Clarkstown when you need heating repair for your Rockland County, NY home. 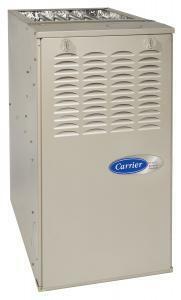 We are dedicated to providing you the best customer service and highest quality heating system repair work available. That’s why we offer emergency repair services for all our new or returning customers. Over the past 40 years, we’ve helped countless people in Rockland County, NY with their home heating repairs and we’d like to help you too. Our NATE and EPA Certified technicians use the most advanced diagnostic equipment, instruments and tools available today. We’re able to needs quickly and accurately evaluate your heating repair, helping you save time and money. Our heating repair experts will show you the proper solution to make your Rockland County, NY home as comfortable and energy-efficient as possible. We can service any heating system make or model. So even if you purchased a heating system elsewhere, we’ll gladly get your home warm and keep it that way throughout the long winter months. 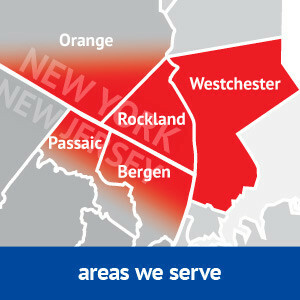 Since 1976, Clarkstown has been a name people trust in Rockland County, NY for heating system repairs. Why Choose Clarkstown for Heating Repairs? Turning to the experts at Clarkstown Heating & Air Conditioning for all your heating system repair needs means you’re choosing highly trained professionals with the capabilities and experience to help with any issue you may be having. You can trust our factory-certified technicians to help you with your heating repair needs, no matter how big or small the issue. Don’t let another cold winter leave you out in the cold – count on Clarkstown to help you stay warm no matter the weather outside. When you need heating repair in Rockland County, NY, we’re ready to help. Call Clarkstown Heating & Air Conditioning at (845) 620-1000 and we’ll be more than happy to assist you.